With nearly 50 years of security SERVICE, Federal Protection has secured a reputation for dependability and strength. Our reputation is largely due to our history of hiring security specialists who share our core company values – values like unwavering integrity, accountability, security innovation, and community involvement. Today, TeamFederal is over 275 team members strong. Together, we work toward our mission – to Under Promise and Over Perform. What do we mean by Under Promise and Over Perform? Put simply, it’s our internal rallying cry to deliver the best results possible. After all, nothing is worse than a contractor who makes big promises only to deliver disappointing results. 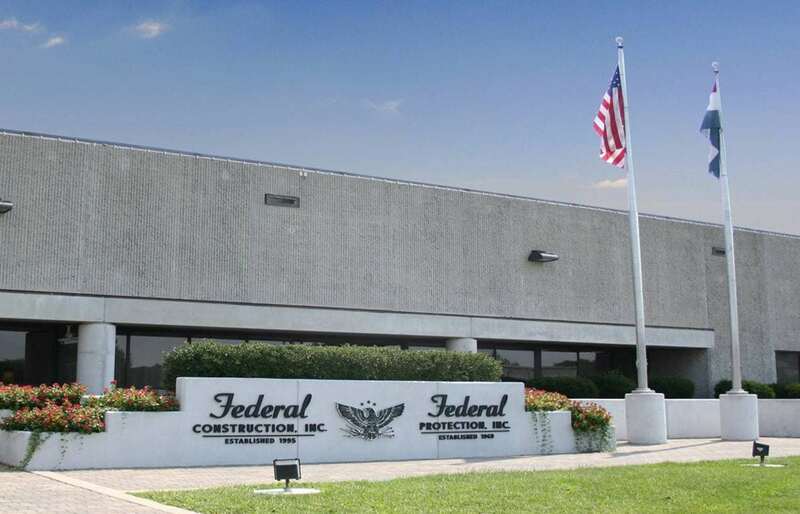 At Federal Protection, we’re committed to surpassing customer expectations each and every time. Why not let TeamFederal go to work for you? UNDER PROMISE AND OVER PERFORM. THAT’S THE FEDERAL DIFFERENCE.